Airline ticket prices (in both directions) from the new Istanbul Airport to Baku amounts to $99, Turkish media reported. Ticket sales have already begun in Baku. Cost of air tickets (in both directions) from the new Istanbul airport to Ankara and Antalya will be 59 Turkish liras. The General Directorate of State Airports of Turkey (DHMİ) had earlier reported that the first flight to Baku from the new airport in Istanbul will take place on November 1, 2018 at 15:55 (GMT + 3) and the return flight from Baku to the new airport in Istanbul will take place on November 2 of this year at 08:53 (GMT + 3). The first flight from the new airport in Istanbul to Ankara will take place on October 31. 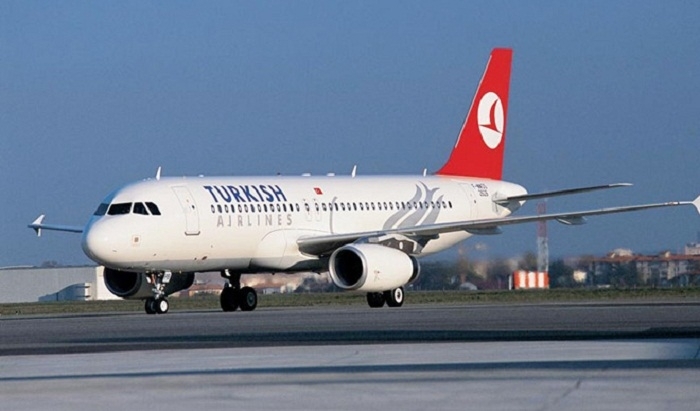 The first control flight was carried out at the third airport in Istanbul on May 29 under the control of the General Directorate of State Airports Authority of Turkey (DHMI). The testing of the first flight in the third airport was held successfully.